To meet the needs of our clients, our first resource is people. It is our mission to assure that our employees share the same values as our company. 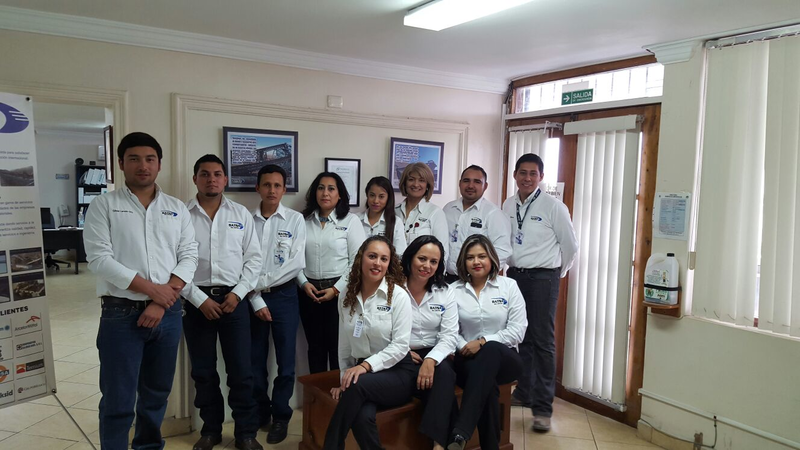 Our employees exhibit the values of responsibility, honesty, trustworthiness, and teamwork. BATSA del CENTRO offers many positions with the opportunity to demonstrate leadership and initiative, in a cooperative and friendly environment. We invite you to be part of the BATSA del CENTRO team and help us to grow as company. Please send your information to claudia.ramos@batsadelcentro.com.mx if you are interested in being part of our company.